David Flick, Principal and Founder, announces that the firm successfully completed Section 404/401 Clean Water Act permitting for Legacy Park Estates in Kansas City Kansas. The project will meet the demand for residential homes along the Riverview Avenue corridor. Scientists with Terra Technologies completed a jurisdictional assessment of potential waters of the United States and to document existing site conditions. The parcel is approximately 14 acres in size of forested land. 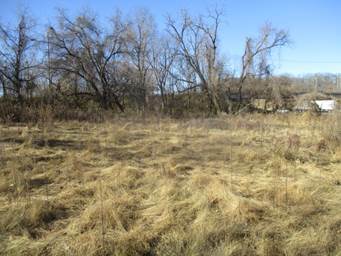 Two wetlands totaling 0.08 acres, and one pond totaling 0.15 acres were delineated on the property. As impacts to wetlands resulting from the project are less than 0.10 acres, no compensatory mitigation is required.